With the advancement of technology, a number of things have become easier for us. Like paying bills, booking cabs and even food delivery at the doorstep has become possible at just one tap on the phone. And as the world is going virtual, it has made the survival of independent women much easier, as they don’t have to be dependent on the male counterparts. So, today in this article, we have shared some apps that every girl should own. Do you also feel irritated to pick up those unwanted calls and also fear of missing out of important calls as don’t have the number saved? 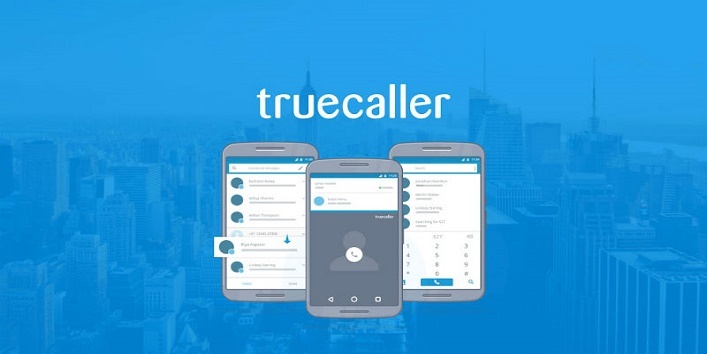 Well, then Truecaller is an app that you need in your phone right away. This app is a perfect option for those who want to have an efficient and safe conversation. Besides this, you can also block spams, and the telemarketing calls and you can also check the names of the unknown numbers. Isn’t that cool! Lately, safety has become the greatest concern around the country as with every passing day the world is becoming an unsafe place especially for women. 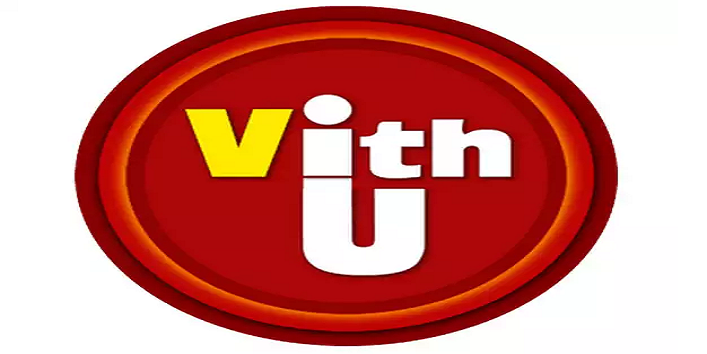 So, in order to help the women, an app named VithU was launched. This app contains an alarm feature with a button which lets your family and friends know about your whereabouts and alerts them in case of an emergency. With every passing day, Google is coming up with some amazing features and apps which is making our day to day life easier. There is nothing that you can’t find on Google. 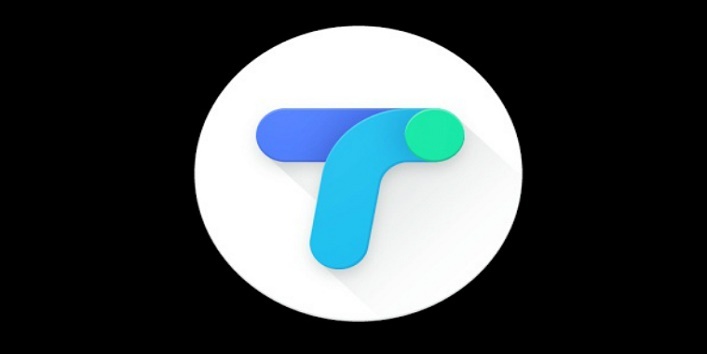 And now, it has come up with another cool app named Tez, a payment app. This smart app helps you to pay and receive money directly from your bank accounts. This is an app which has made the life of all working women easier. 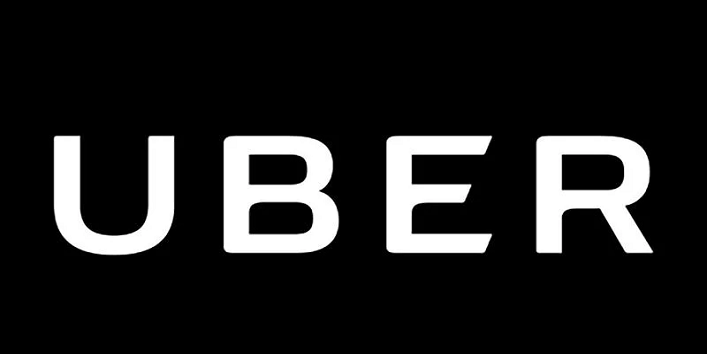 Uber app basically is a location-based app which lets you hire a taxi cab to reach a certain location without much hassle. All you need is to switch on your location service and type your destination, the app will provide you with a suitable ride. Plus, through this app, your friends and family can also track you whether you have reached the location safely or not. Apart from this, you can also schedule your trip. Anyone can fall prey of untimely sickness. 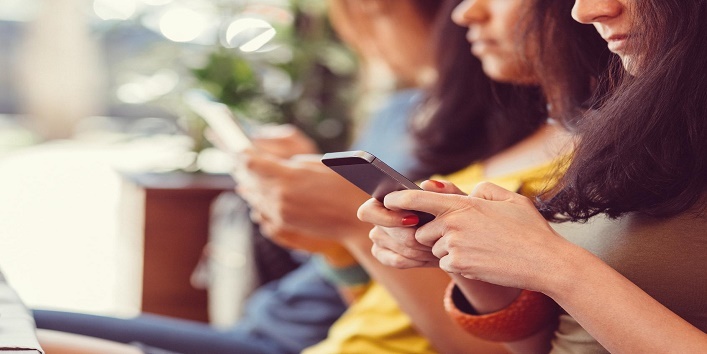 During such times, a health app is something that you need on your phone. 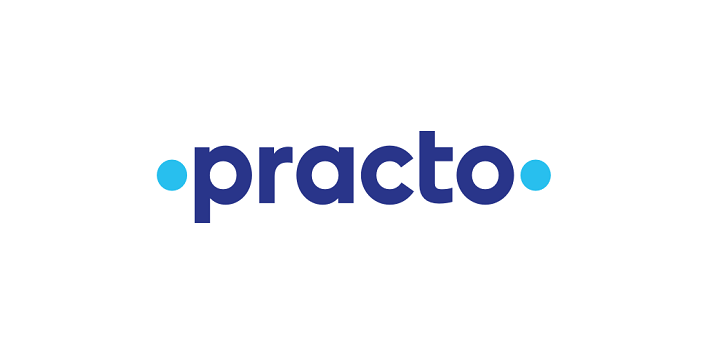 And Practo is one such app that lets you schedule an appointment with the doctor and also delivers the required medicines at your home. Apart from this, it also keeps a record about your medical history and keeps your medical reports handy. Health and fitness nowadays have become a topmost priority of many people. Now, even women are too concerned about their fitness for which they follow a strict workout regime and balanced diet. 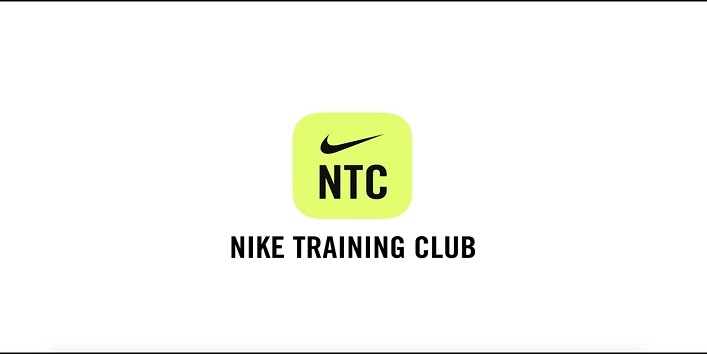 And for this reason, Nike has come up with an amazing app named Nike Women Training Club which is a perfect guide for the ladies who wish to have a perfectly toned figure. So, what are you waiting for? Download this app soon. So, these were the few apps that every girl should own. Now, that you know about them install them soon!